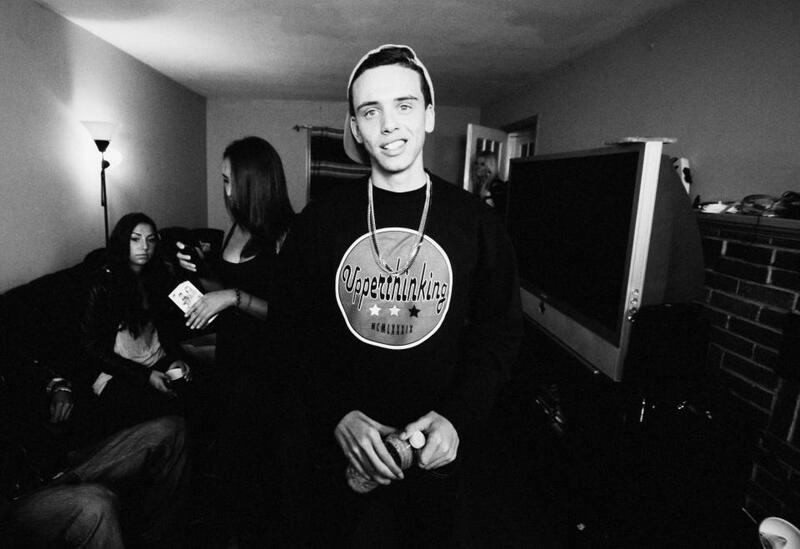 Video: Logic - "Walk On By"
The young Maryland rapper Logic is back with a new video with his Rat Pack crew for "Walk On By," showcasing his flow and lyrical abilities. What you have to respect about this young rapper is he has been working hard for a few years now and he is starting to get the credit he deserves. 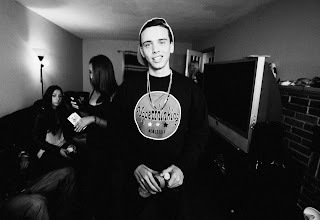 I think 2013 should be a big year for him and I hope hip hop kids continue to show some love. The song itself is about growing up in Maryland and his passion to succeed in the business, which oozes as he flows with intensity over a C-Sick beat. The video cuts in to Logic rhyming, then black and white images. Watch below and stay tuned for a new mixtape coming soon.